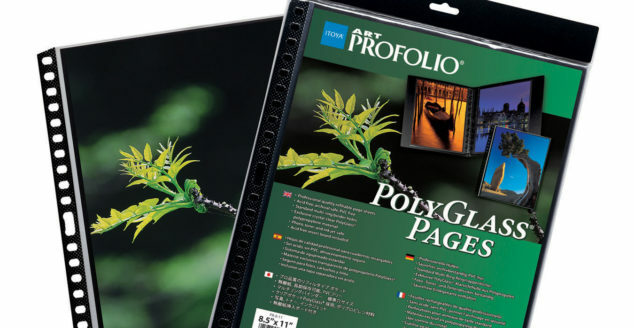 The gold standard in storage and presentation for artists and photographers, ProFolio brand products by ITOYA feature flexible sizes, trademark Acid-Free mounting paper inserts and quality construction throughout. 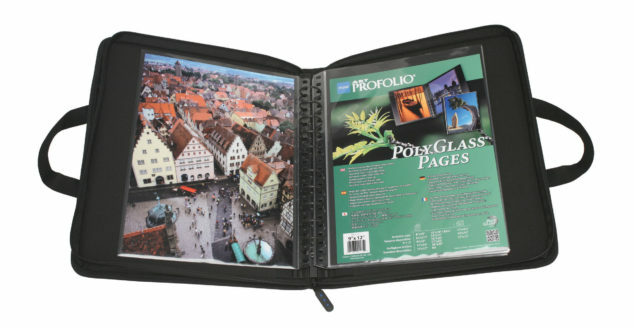 The ProFolio Evolution has a durable cover, stylish stitch cover accent, clear top-loading pocket sheets, and 24 pages for 48 views. 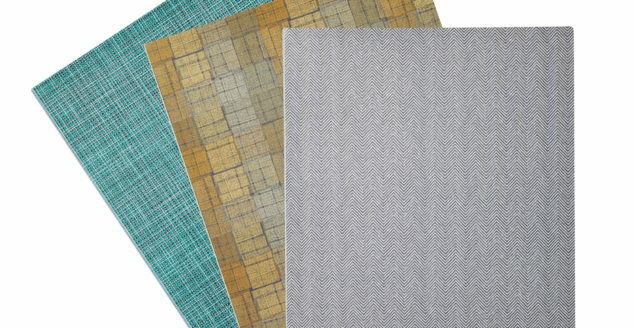 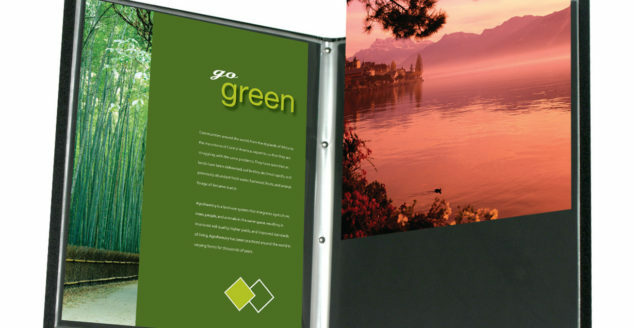 ProFolio EXPO features 12 clear top-loading pocket sheets and a durable acid-free mounting page. 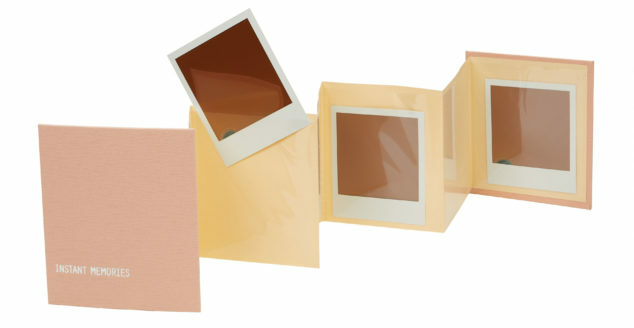 ProFolio ZigZag includes a frosted cover and twelve permanently attached clear pocket sleeves to hold up to 24 photos. 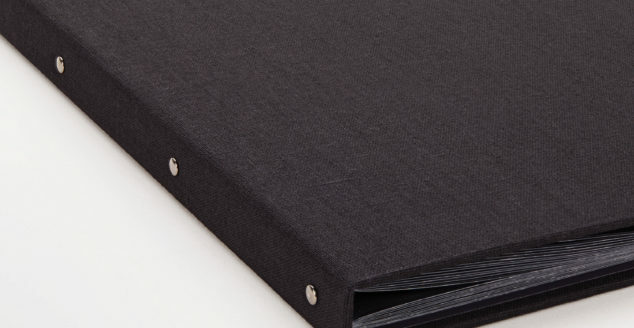 Features a full-view pocket on the front cover and a reversible spine insert label for fully customized presentations and reports. 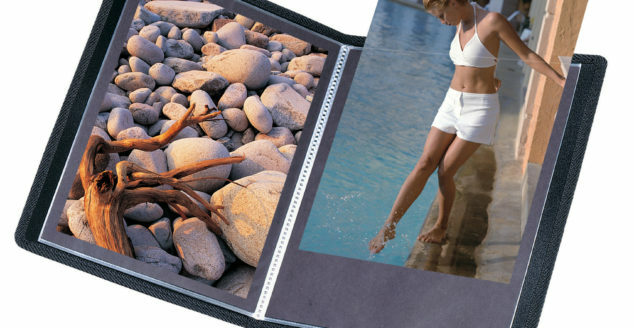 On-the-go portfolio case in durable nylon material with a padded protective cover and comfortable handles. 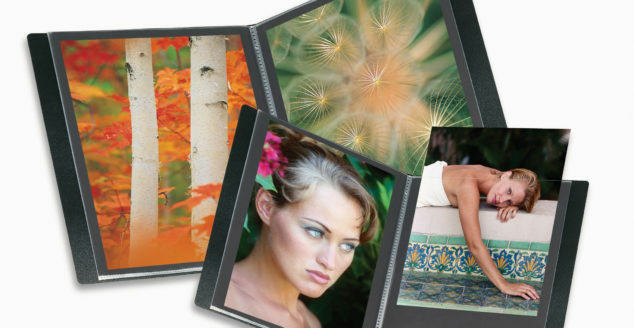 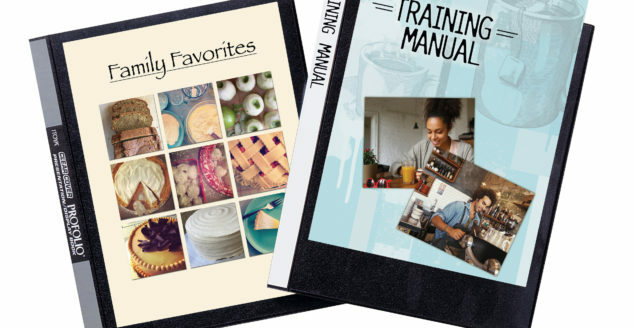 The Deluxe Photo Album is designed for today’s photo printing world. 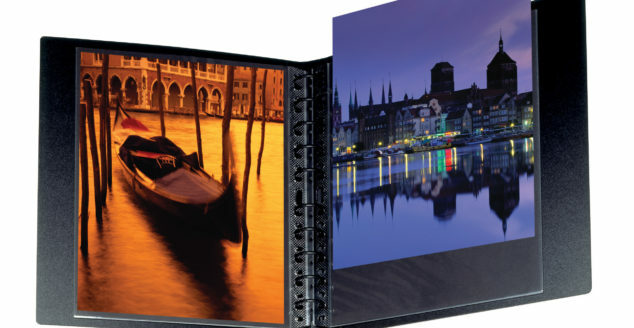 The Profolio Expressions line was developed to give personality to the traditionally black presentation books of today. 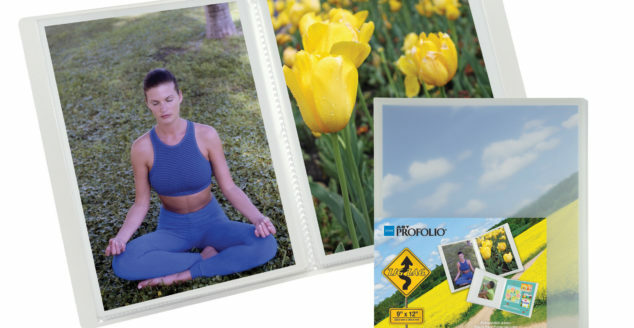 The Profolio Instant Memories album is the perfect photo display for your desk and also the perfect travel companion for anyone who loves taking polaroid photos. 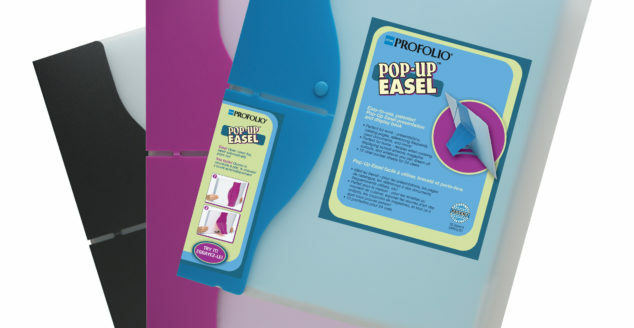 The ProFolio Pop-Up Easel is an innovative presentation book that both can lie flat, and stand up entirely on its own. 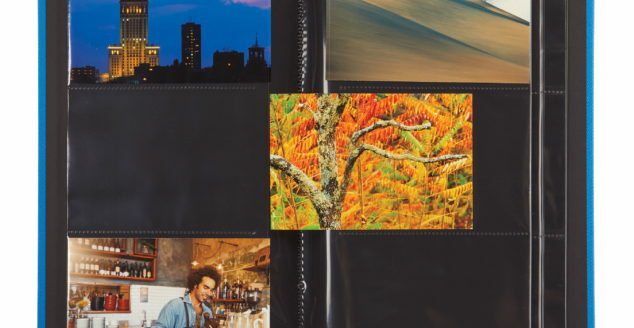 The ProFolio Professional art and photography presentation book was designed to be the perfect companion for professionals.